This month, I had the pleasure of catching up with Suzanne Taylor, Executive Director of The Freedom Trail Foundation. How did you come to lead The Freedom Trail Foundation? Have you always worked in the cultural sector? Prior to working with the Freedom Trail Foundation, I spent close to 13 years with the City of Boston’s Parks and Recreation Department helping to execute, promote, and raise support for arts programming, in addition to other recreational programming, while creating awareness for parks and serving Boston residents and visitors. At the Freedom Trail Foundation. I am able to continue to work with many City of Boston agencies to promote, market, and help preserve the Freedom Trail while also serving our great city’s residents and visitors. The Freedom Trail was one of the earliest wayfinding tools in local modern tourism. How do you continue that legacy of accessibility at The Freedom Trail Foundation? The Freedom Trail Foundation works with the City of Boston and other partners to make the Freedom Trail accessible to everyone. Walking and experiencing the Freedom Trail is affordable and fun and offers accessible routes to official historic sites. Additionally, the Foundation has added extensive access information in official annual brochures, the Freedom Trail Walking Guide Book, and on the Freedom Trail website. 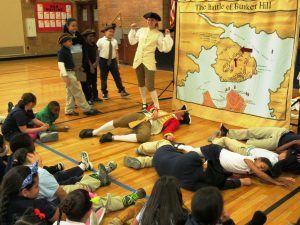 Freedom Trail workers and students re-enact the Battle of Bunker Hill. 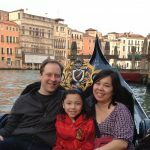 While the Freedom Trail welcomes tourists from all around the world, it remains a popular attraction for local families as well. 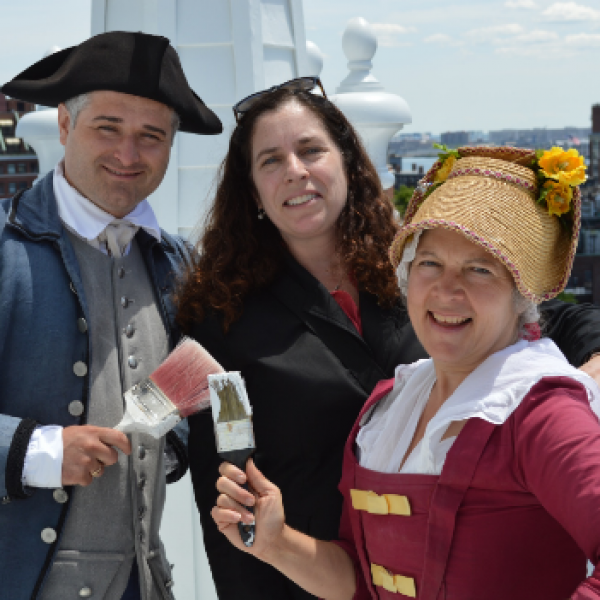 What does the Freedom Trail have to offer a local cultural patron? There is a multitude of cultural offerings available to both local residents and workers as well as visitors. The mere existence of the 16 official Freedom Trail historic sites is an invaluable cultural offering. Year in and year out, the Foundation and historic sites create on-going programs and special events from interpretive tours and exhibits to author lectures and concert and movie series, to performances, family activities, reenactments and commemorations. The mere existence of the 16 official Freedom Trail historic sites is an invaluable cultural offering. How does Freedom Trail work with the many cultural and historical stops it runs through, like Faneuil Hall and the USS Constitution? The Foundation works very closely with the City of Boston who maintains the Freedom Trail, and with the Commonwealth, National Park Service, and organizations who manage and operate the 16 official Freedom Trail historic sites, to market, promote and help preserve the Trail and the sites. The Foundation also partners with organizations like ArtsBoston, which not only help promote and present arts and culture in the region, but also create jobs and build the economy. Additionally, we work with the MA Office of Travel & Tourism and Greater Boston Convention and Visitors Bureau to promote the City of Boston and region by offering media and group tour operators and travel industry professionals the opportunity to experience the Freedom Trail walking tours and historic sites in order for them to write about our history and great city and region. The Foundation also supports projects at Freedom Trail historic sites to ensure these 17th-, 18th- and 19th-century treasures and cultural assets are preserved. What’s next for the Foundation? Any particular collaborations or special events you’re especially looking forward to this summer? The Foundation will be launching a new, responsive website this summer, which will include streamlined information about historic sites and tours, a comprehensive section on visiting the Freedom Trail and Boston with helpful resources, maps, and colorful imagery and design. 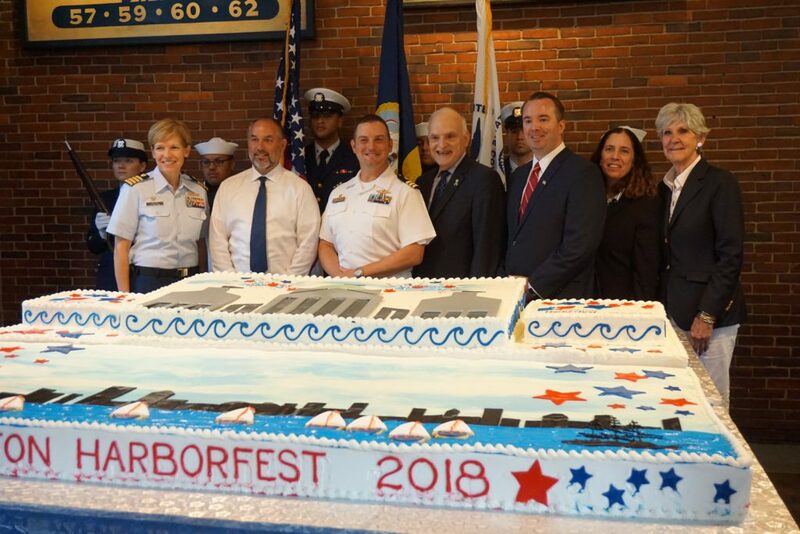 Highland Street Foundation’s most worthwhile Free Fun Fridays program, which will open doors to 100 cultural organizations throughout the Commonwealth this summer, will offer admission to the Old State House, USS Constitution Museum, and Foundation-led walking tours on specific Fridays. 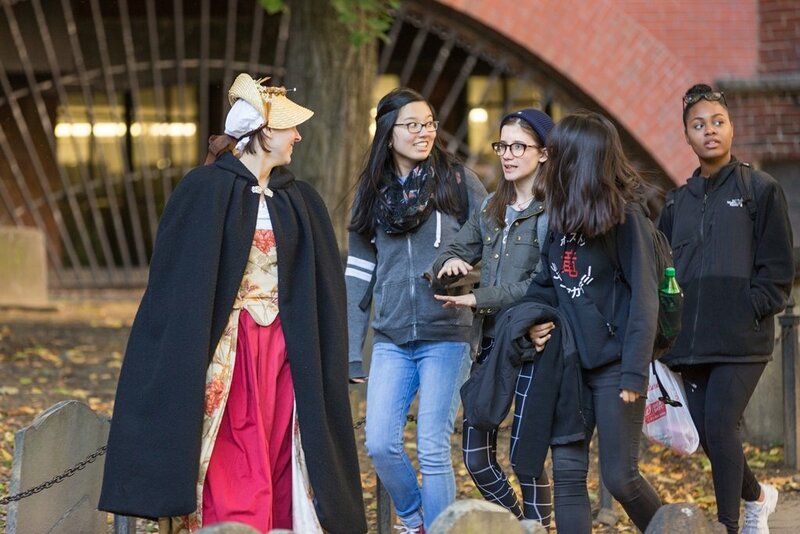 In collaboration with the Downtown Boston Business Improvement District, the Foundation’s Changing the Guard program brings history to life weekly from Thursday through Sunday from noon to 2 PM until October. This summer, the Foundation will continue to work with Revolution250.org partners to plan Boston Occupied: An Insolent Parade and Encampment, which will take place October 6-7 in Downtown Boston. This event, including programs leading up it, will transform Boston and our residents and visitors into an 1768 experience, and will help kick-off other important 250th historical event anniversaries leading up to the Declaration of Independence signing 250th in 2026. 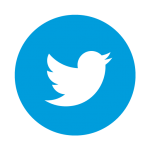 Year in and year out, the Foundation and historic sites create on-going programs and special events from interpretive tours and exhibits, to author lectures, movie series and concerts, to performances, family activities, reenactments and commemorations.